‘Vellimoonga’ the blockbuster movie is going to be remade in Tamil. Actor-director Sunder C has bought the remake rights of the film. Sunder C will do the lead role which was done by Biju Menon in Malayalam. Sunder C has also bought the remake right of Dileep movie ‘Pandipada’. ‘Vellimoonga’ is the debut directorial venture of cameraman Jibu Jacob. Nikki Galrani is the heroine. Aju Varghese, Kalabhavan Shajon, and Tini Tom also do prominent roles. 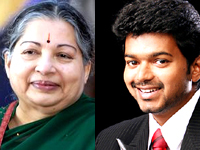 Jayalalithaa and Vijay on same stage? 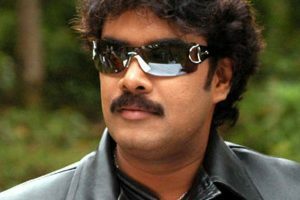 Venkatesh as Ganga- The Bodyguard?